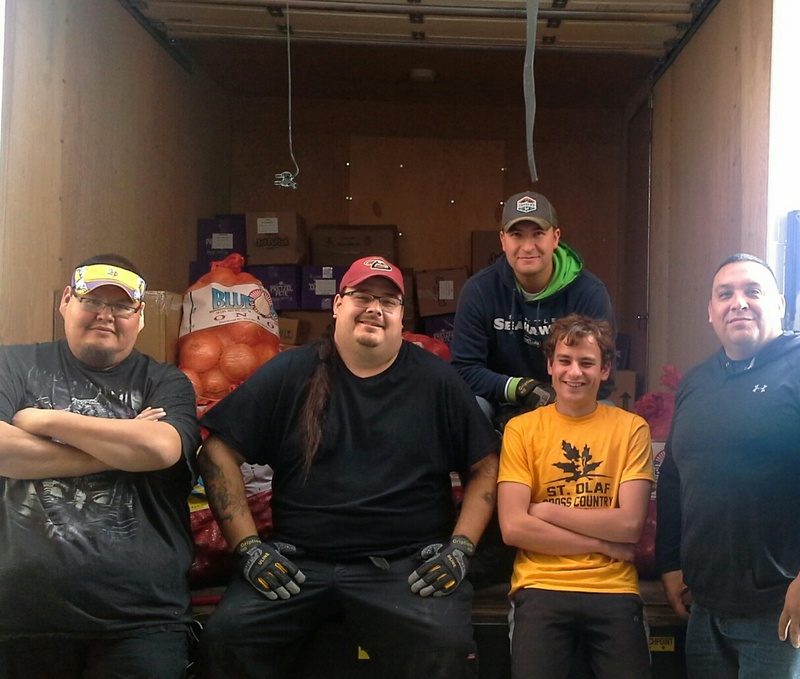 EED made its first delivery to Heart Butte on Monday. 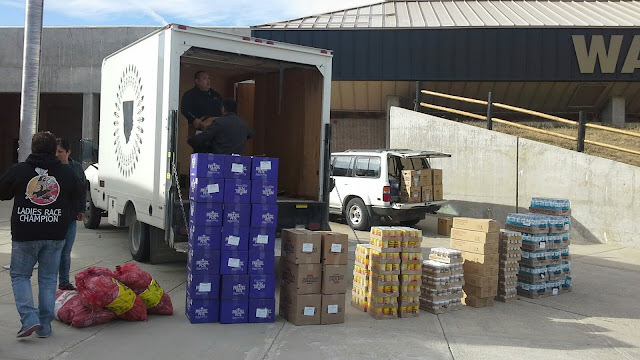 We provided 95 families with a protein rich pantry box working in partnership with the Blackfeet Food Pantry. 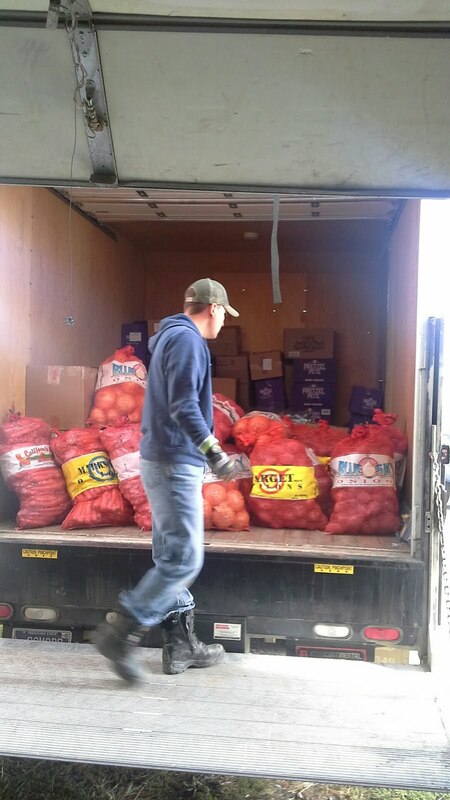 Councilman Davis, Missoula Fresh Market and so many others that made this event possible.